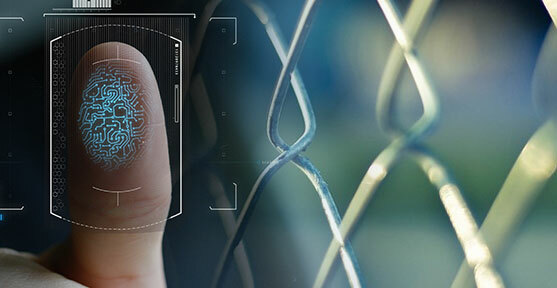 Physical security is often a second thought when it comes to information security. Since physical security has technical and administrative elements, it is often overlooked because most organizations focus on technology-oriented security countermeasures to prevent hacking attacks. Hacking into network systems is not the only way that sensitive information can be stolen or used against an organization. Physical security must be implemented correctly to prevent attackers from gaining physical access and take what they want. Digital signages are better, faster, and less expensive means of communicating to your staff, students and, faculty. It’s easy to create your content and share it to every room, classroom, or campus. You can remain in control of approvals and centrally manage or update displays while giving access to staff and teachers to create content of their own. Digital signage helps you with providing your teachers the resources they need. You can keep your faculty updated with school announcements, room schedules, and upcoming events with digital signage in the teacher’s lounge. Using digital signage, you can get your students engaged. It’s easy to send your content to a single display or thousands, either you’re displaying homework assignments in classrooms, events across campus, or weather updates to every location. We live in a constant threat of attack from solo gun men to suicidal bombers. 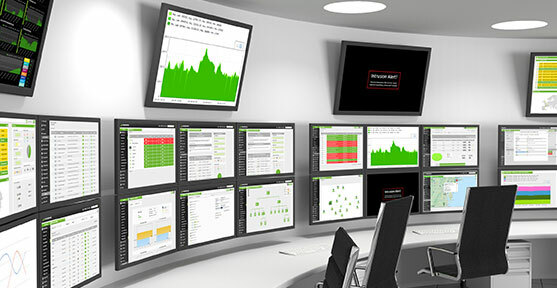 Investing in surveillance technology will lead you to a more secured environment. Visible surveillance cameras are an effective and proven crime prevention tool. They can discourage and deter criminals from trespassing your property, vandalizing your building and assets, and stealing outdoor equipment and other assets. Surveillance cameras can enhance employee security as well. They can be installed in parking garages or remote parking facilities. They can be strategically placed to monitor rear or side building entry doors or other dimly lit areas. There may come a time that a person is injured on the property and threatens a lawsuit. It will be a classic case of your word against theirs unless you have video surveillance that caught the entire incident on tape. Investing in surveillance cameras can potentially save your business thousands of dollars by deterring frivolous lawsuits. 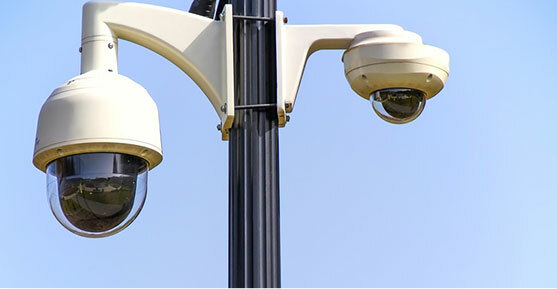 Remote video surveillance can keep a watchful eye on your property and assets when you and staff have gone home or supplement your staff and guards with 24×7 service. This helps operations to proceed steadily, and it offers business and property owners greater peace of mind. Security needs are ever changing. Door access control systems and keyless entry is becoming more common for property managers, building owners, and even small businesses. Access control systems provide people secure and safe access to their buildings and interior offices. Access control systems provide historical reports. It will track your employees’ activity and allow you to see exactly where they spend their time and see if they are accessing unauthorized areas. Additionally, you can receive customizable reports such as information regarding your building’s security, alarm details, open and close hours and more. Most of these reports are available via email, but many companies will send reports directly to your smartphone so you can manage your employees’ access while you are away. The reports are extremely valuable when investigating vandalism and theft.